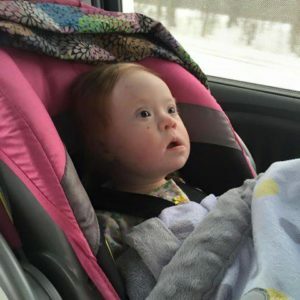 Ally heading home to Ohio after 2 weeks in Michigan for a successful heart surgery. You can follow her on Facebook at “Ally’s Heart Warriors”. Thanks to all of you, we were able to help Ally’s parents out with a hotel during their stay. We only can support these families with your support, so thank you again!